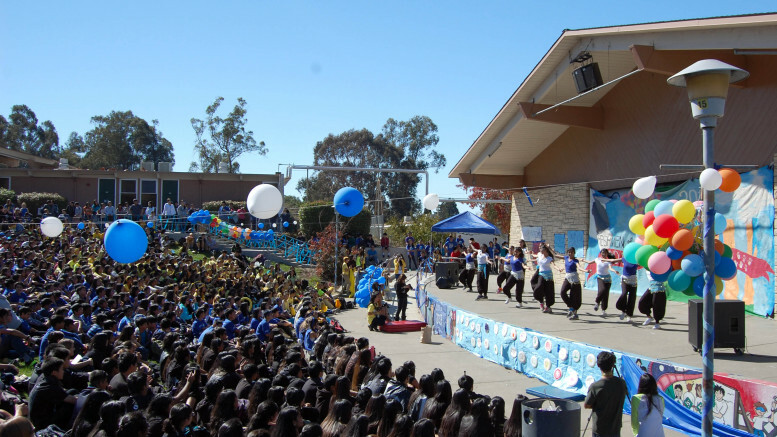 Take a look at pictures from the Homecoming performance of Freshmen of Paradise Falls! Juicebox Gallery Id 12 has been deleted. Be the first to comment on "Freshmen of Paradise Falls Photos"